Impact Living is a not for profit organisation with many years experience of working with our local community, especially vulnerable people. We deliver good quality, effective community programmes for people from all backgrounds and cultures. Impact was set up as a result of an initiative by a group of residents who had a vision and a passion to help regenerate a run down community, not only regenerating buildings but regenerating people’s hopes, aspirations and giving them the opportunities to take positive control and responsibility of their own community. In January 1998, Impact became increasingly aware of the growing number of young people in the local area who were homeless or potentially homeless and in need of long-term supported accommodation. Bradford Council agreed to lease a five-storey, walk-up block of flats in a nearby social housing area of Little Horton, Bradford 5. The building was under-chosen and had been left in a state of disrepair. It was mainly used as transient accommodation, subject to frequent vandalism and used by local drug dealers and users. In the summer of 1998, Impact began a total renovation and refurbishment of the building. Many dedicated volunteers, including young people who were to become Impact’s first residents, helped with the transformation of the block. 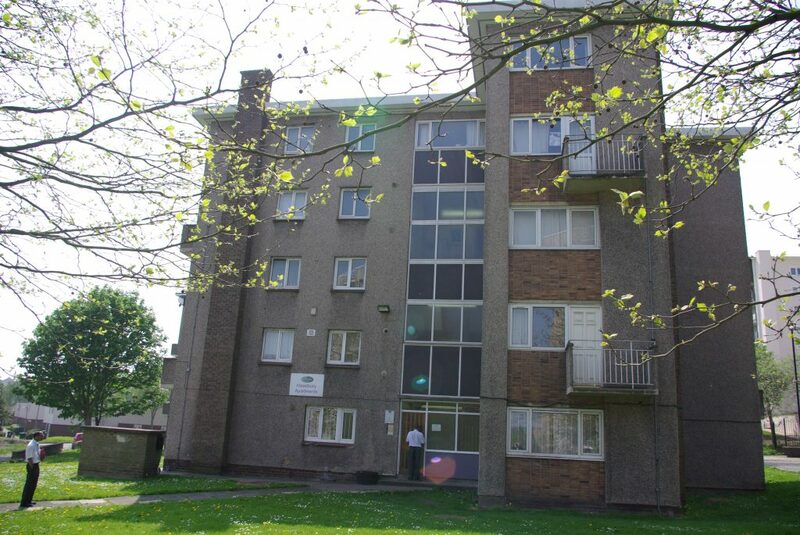 The entrance way and stairs were carpeted, two ground floor flats were furnished as offices, one as a communal room for residents and community projects, and the eight flats above transformed into good quality, modern apartments for young people in need, aged 16-25 years. 1998, Impact was the regional award winner from a National Housing and Town Planning Council for our fresh and innovating community youth project for homeless young people and in 1999 won a National Housing Award from the Chartered Institute of Housing for “Good Practise in Tackling Social Exclusion”. In 2000 Impact took ownership of Greaves street. which consists of nine single bedroom self contained apartments in the BD5 area of Bradford. We aim to care for each person, whatever their need, whatever their circumstance. We aim to transform lives by developing innovative and creative solutions to tackle old problems. We work closely with other organisations who share our aims to ensure that each persons needs can be met. We work with the whole person and the whole need for the whole of the time.